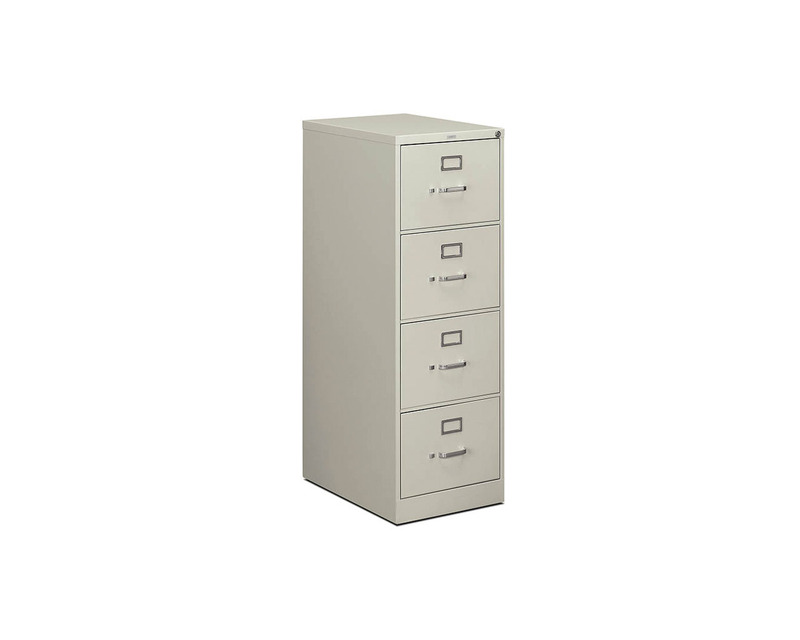 Metal filing cabinet with added style and durability. 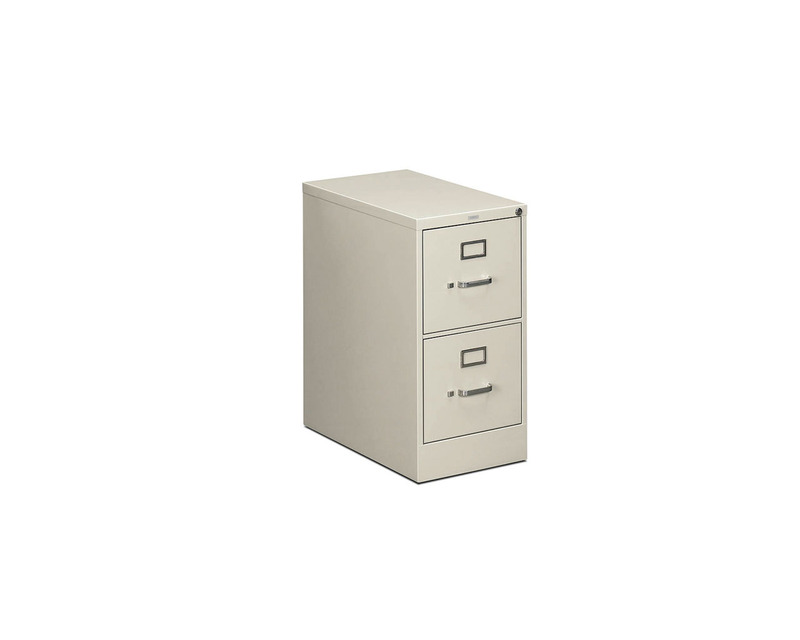 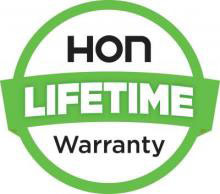 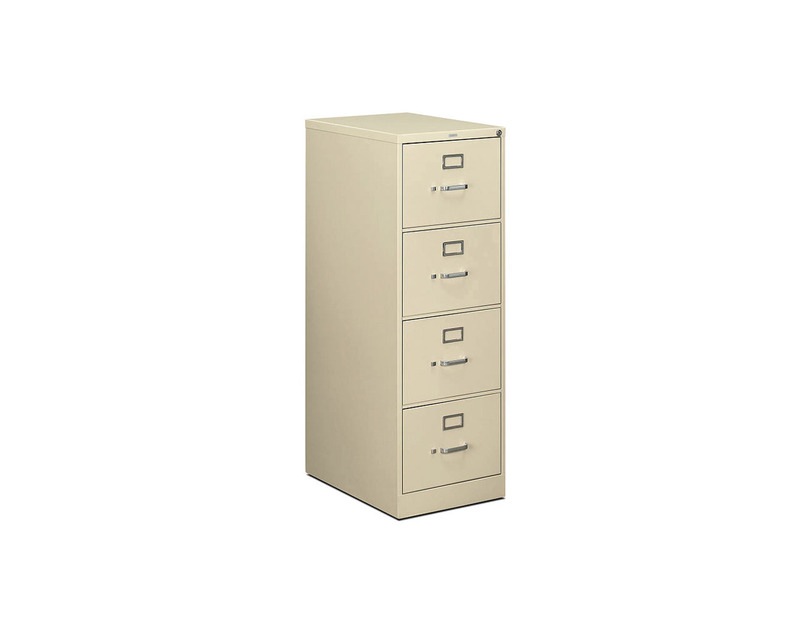 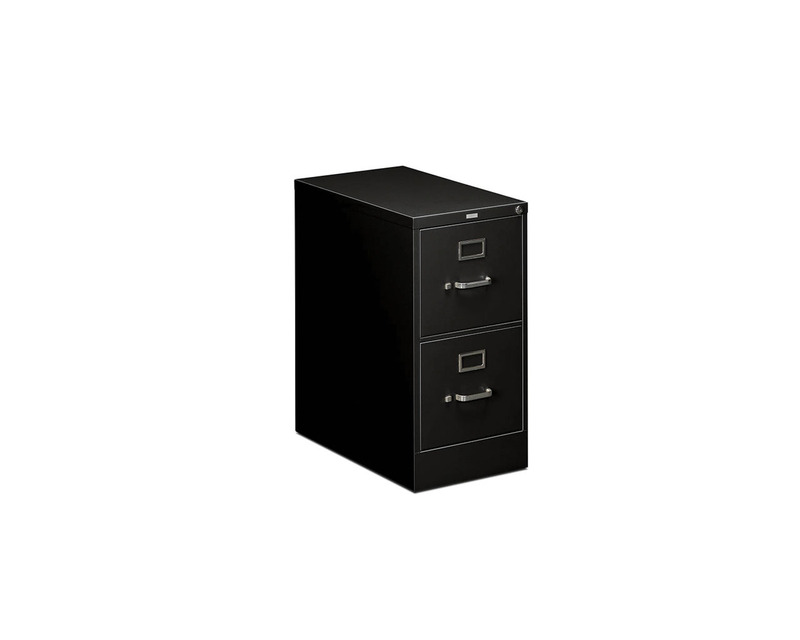 The 310 Series Vertical Filing Cabinet features HON’s most popular file with a 26.5″ drawer depth. 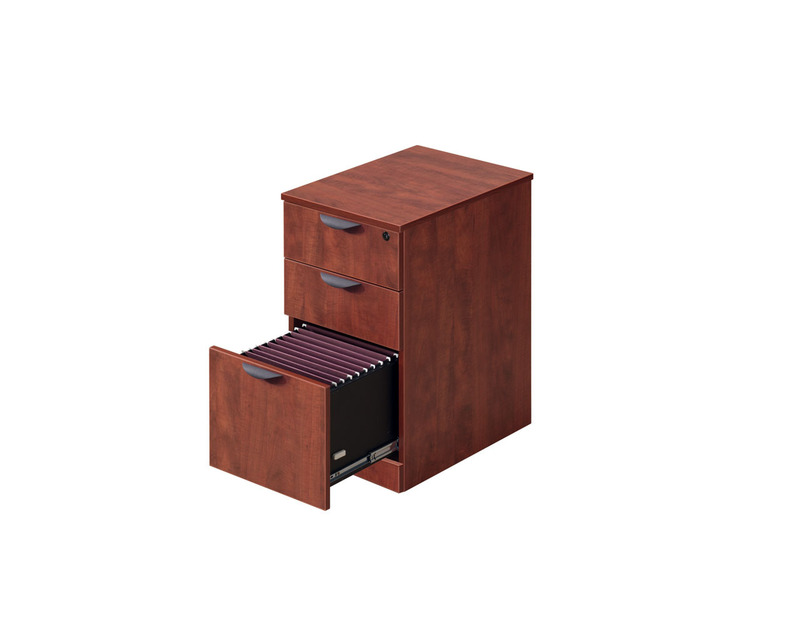 The durable case is reinforced at every corner to withstand heavy use as well as multiple moves. 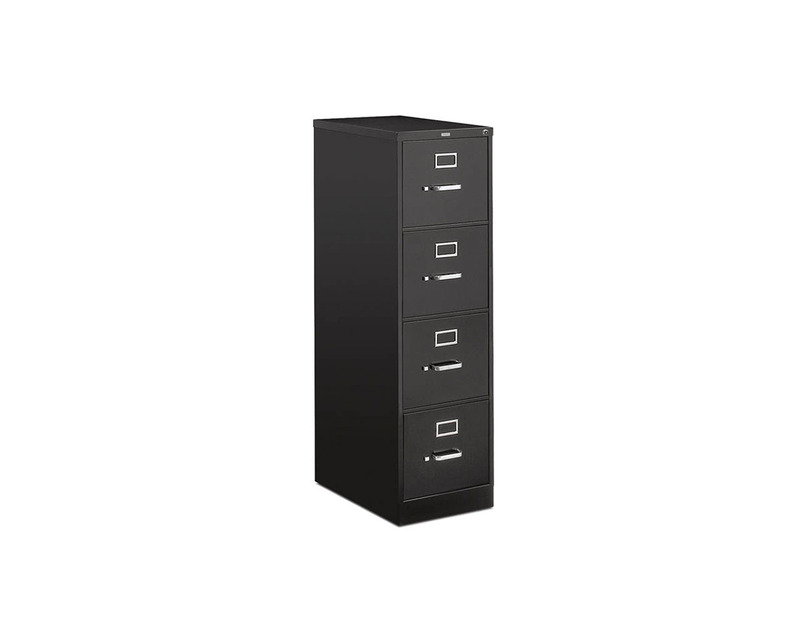 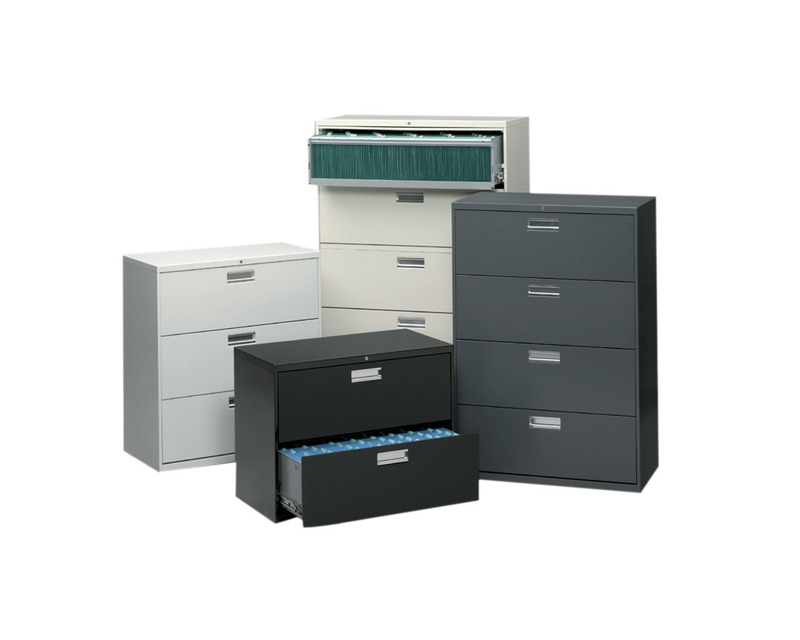 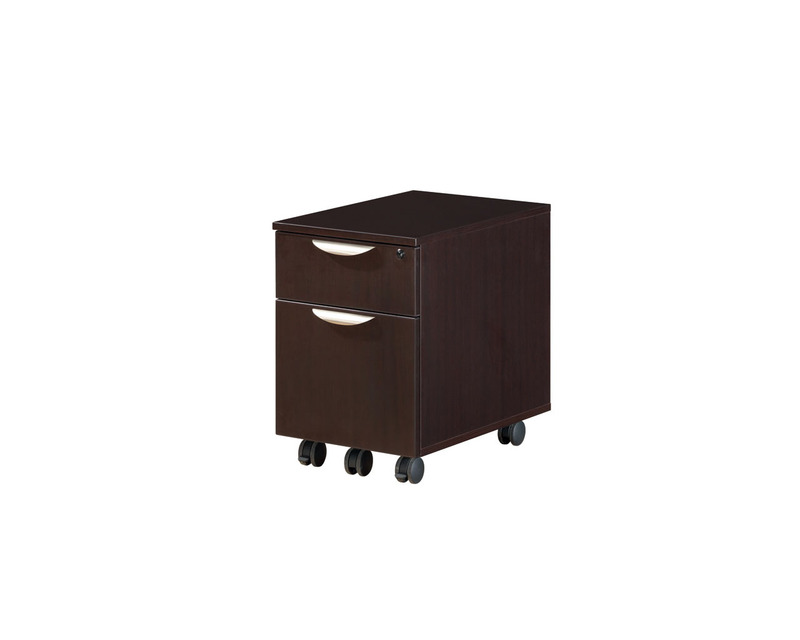 Available in 2-Drawer and 4-Drawer models; in legal or letter format. 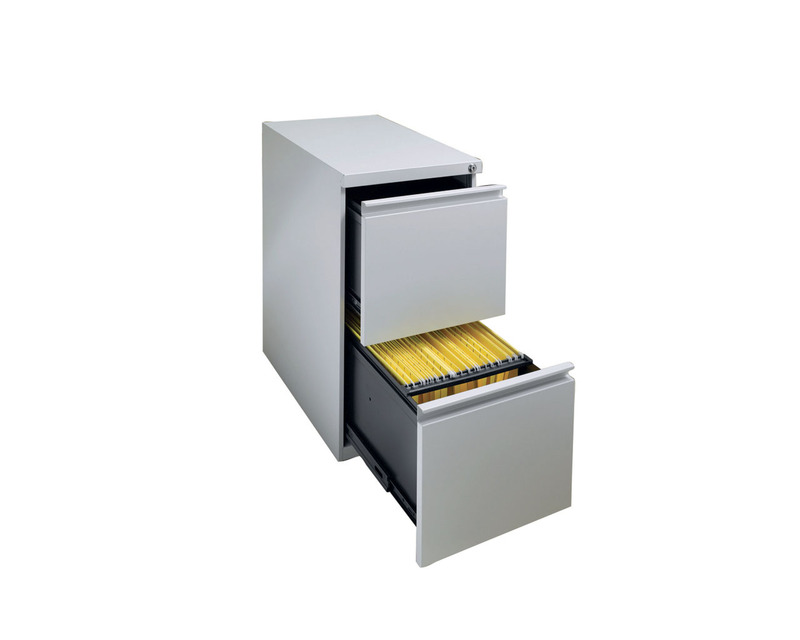 All-welded case construction stands up to demanding work environments.